I recently landed on a client’s network with an implementation of Microsoft LAPS on a few thousand hosts. 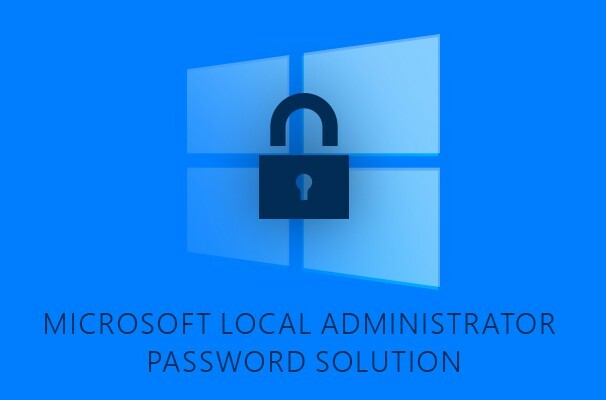 This blog post will walk through how to identify the users sysadmins delegated to view LAPS passwords, and how to identify the users sysadmins have no idea can view LAPS passwords. 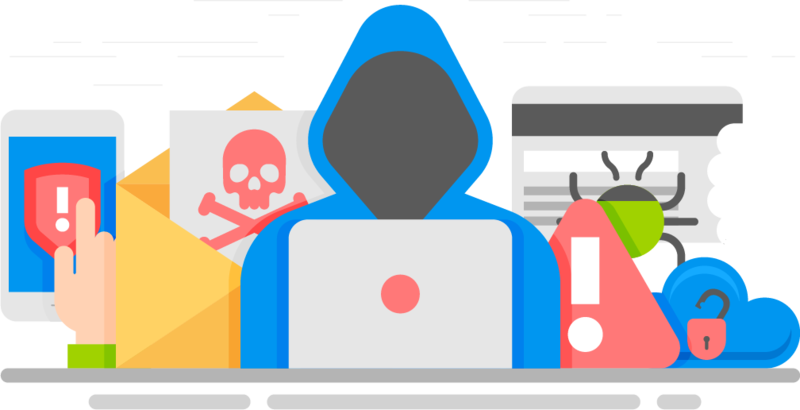 Subscribe to our mailing list and recieve FREE pentest tips, tricks, product reviews, news, article release notifications and more!